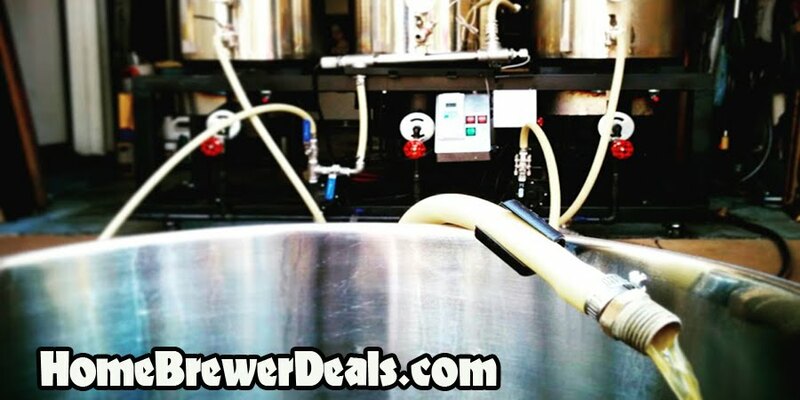 Coupon Description: MoreBeer.com currently has a coupon code that allows you to save on a multi jet homebrewing burner! This More Beer coupon code is for a multi jet 92,000 BTU homebrewing burner. This homebrew burner has twenty individual jets combine to produce heat that will boil your water or wort fast!